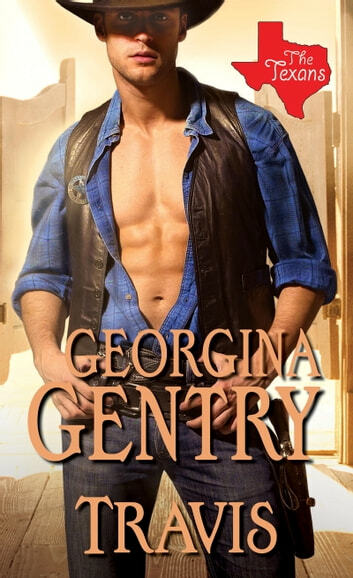 Accustomed to upholding the law, Texas Ranger Travis Prescott has a duty to protect and serve--especially when there's a beautiful woman in need. . .
After Texas Ranger Travis Prescott gets into a deadly confrontation with an outlaw, he suffers an injury that puts an end to his career. Making his way back to Texas, Travis is unable to shake a pretty young woman and four orphans who insist on traveling with him. He wants to send them packing, but he can't abandon them--especially the violet-eyed beauty who has captivated his imagination. Saloon girl Violet LaFarge is bent on starting a new life. Taking pity on the orphans abandoned at the train station, Violet knows Travis is the only chance they have of getting to Texas safely. Now she must convince Travis she and the children are worthy of his protection--and his heart.